Whether you are a multimillionaire or plan to be one, we can help you minimize your estate tax and ensure an easy transfer of ownership to your heirs. 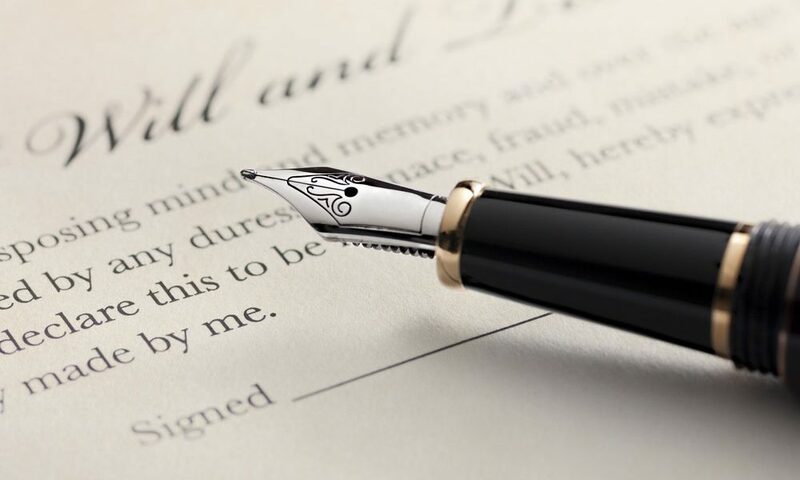 Wills, Trusts, Family Limited Partnerships and Medical Directives are some of the documents we can prepare for your estate plan. Every client has different needs, so there’s no expensive “cookie-cutter” formula we try to push on our clients. We keep it simple, manageable and work to save your estate from hassles, legal battles, and estate taxes.